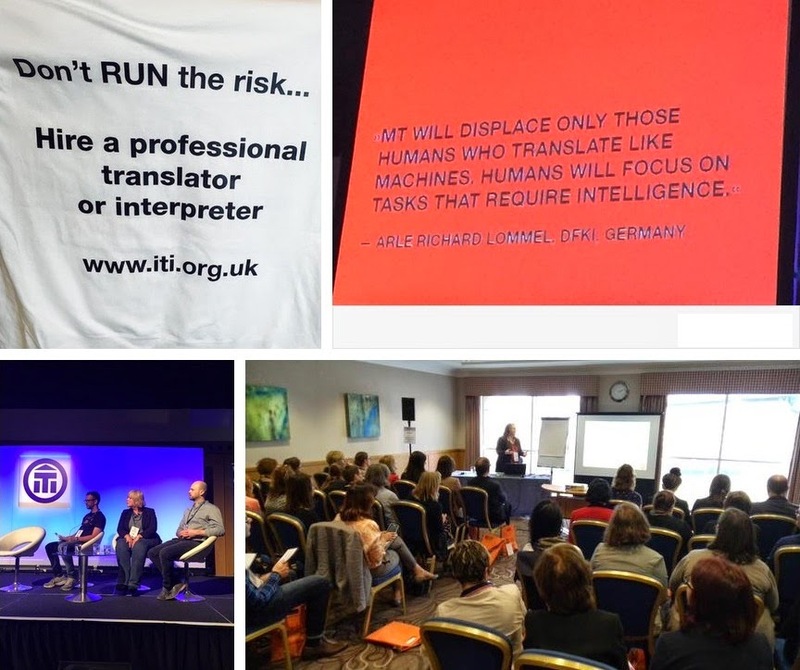 The biennial ITI Conference, the biggest translation and interpreting event in the UK, was held at the Hilton Newcastle Gateshead from 23 - 25 April 2015. Once again, it attracted translation and interpreting professionals from all over the UK and beyond. The buzz around this year’s event was enormous. Not only was it declared a complete sell-out weeks in advance, but the conference hashtag #iticonf15 on Twitter immediately became the no. 10 trending hashtag in the UK on Friday, the first day of the conference. 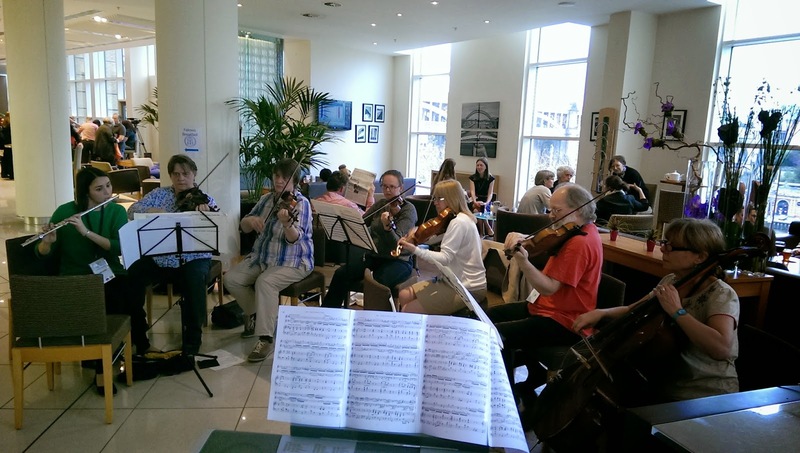 I had booked for Saturday only, but arrived on Friday just in time to join the impromptu ensemble, coordinated by Ben Jones. Thank you to local cellist Penny Callow for lending her cello to Kari Koonin and thanks, too, to Louisa Fox for collecting at such short notice the keyboard from Anne Greaves for me to use. I should point out that we had never played together before, although we had had the opportunity to practise a little at home. Everyone who was involved in the music-making enjoyed it, and the people listening evidently enjoyed it too. Parts of our music experiment were actually not too bad! Jules Selmes was on site to take professional portraits of attendees for their online profiles. I am glad to report that this, in the end, was far easier than expected as Jules really put me at my ease. If you’re looking for a professional photographer, I highly recommend his services! 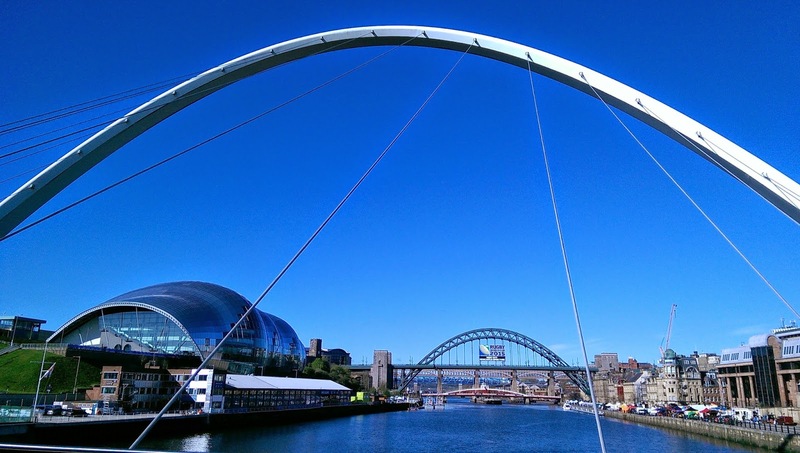 Conferences are a wonderful platform for the exchange of profession- and industry-related tips, experiences and knowledge, and the Hilton was the perfect venue. As always, I’ve tremendously enjoyed the company of other translators and interpreters, both new and familiar. The event was marked by a relaxed social atmosphere, but at the same time had the usual polished, professional feel to it, which is typical of ITI conferences. Talks by high-profile speakers and encounters with other professionals made for a worthwhile and enjoyable event. I was especially interested in William Cassemiro’s talk on how a machine translation tool – he uses ProMT – can be integrated into CAT tools. I agree with William, who doesn’t view machine translation as an enemy, as many translators do, but rather as a mere tool. The enthusiasm over his session was still palpable during our fringe dinner at Panis Café in the evening. I am always on the lookout for new ways of bringing more efficiency to my workflow, so I have made a mental note to definitely check out ProMT. I would like to express a huge and heartfelt thank you to the conference organisers – and Anne de Freyman in particular – for making the ITI Conference 2015 such an efficiently organised, successful and memorable event! - Kim Sanderson: When is a square not a square? 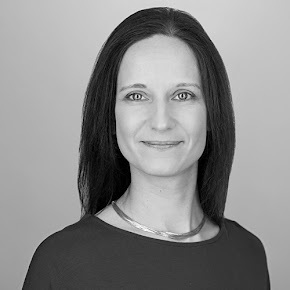 Claire Cox has written another excellent conference blog post, which is entitled "An introvert's guide to avoiding conference overload". You can find it here. Finally, you may also like to listen to this year's "Singing Translators".